A program like BullGuard Internet Security gets beyond the concept of the traditional antivirus. Actually, if we download it, we will have a complete security suite with which to increase the level of protection of our computer, been especially caring with the main entrance for the threats for our computer: the navigation on the Internet. 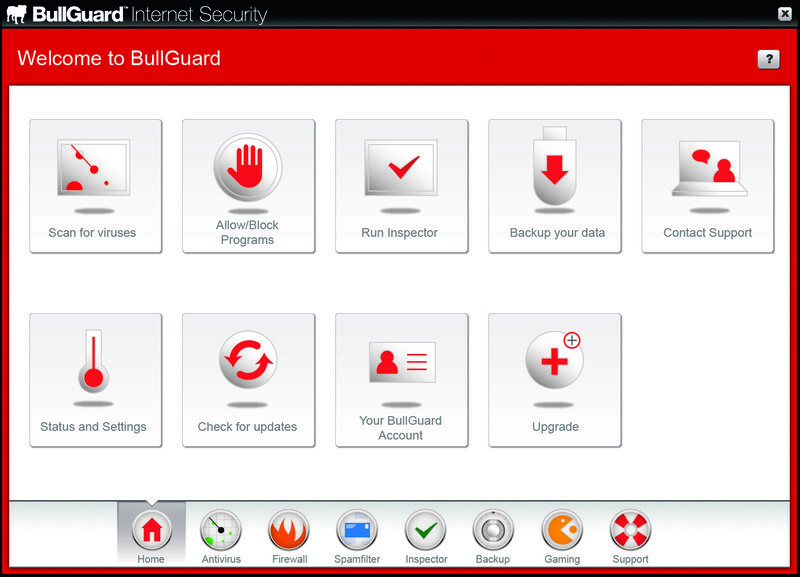 BullGuard Internet Security integrates the functions of a powerful antivirus and the ones from a firewall. 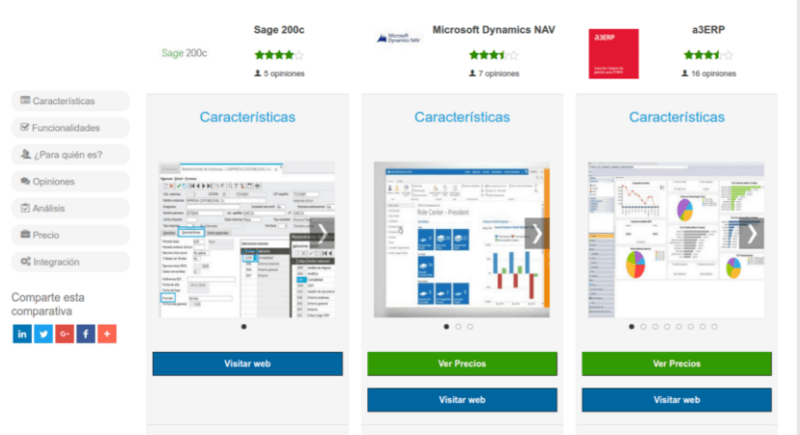 Thanks to these tools, the program will control and manage all the email managers, the systems of instant messaging and the P2P apps to make sure than in any of the files or downloaded files there is a virus, a worm or any kind of malware. This security suite will also block all the accesses that are not allowed in our ports as well as to have all the apps that have an exit to the Internet under control. BullGuard Internet Security is one of the best alternatives that we have to have the best protection for our computer. - It works for 15 days.